Apotek Hotel is located in the center of Reykjavík at the corner of Austurstræti and Pósthússtræti. The hotel is just minutes away from variety of restaurants, museums and shops. Apotek Hotel is only 7 minutes away from the domestic airport and 45 minutes from the international airport. The Flybus service departs the airport after every international flight arrival. The driver,when asked, will stop at Apotek Hotel. Upon departing the hotel, the concierge will reserve Flybus seats. 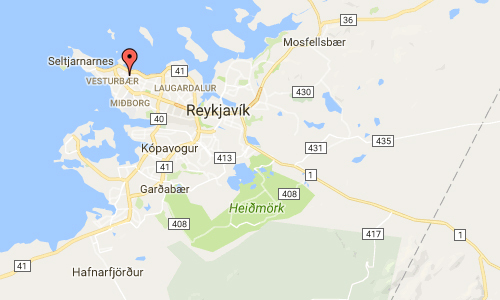 Also taxi service and rental cars are available, at the international airport and city center of Reykjavik, Iceland. 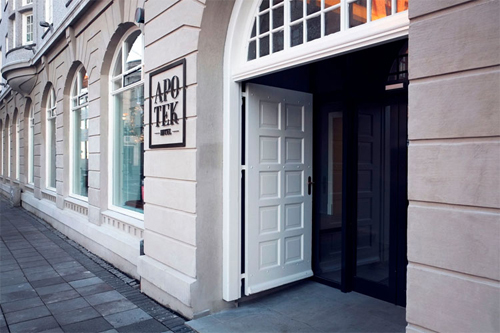 Apotek Hotel is located in one of Reykjavik‘s oldest and most cherished buildings, the „Reykjavik Apothecary“ or „Reykjavikur Apótek“. The 5 floor landmark in the center of Reykjavik‘s downtown area is full of history and original characteristics that have been intentionally protected and restored. 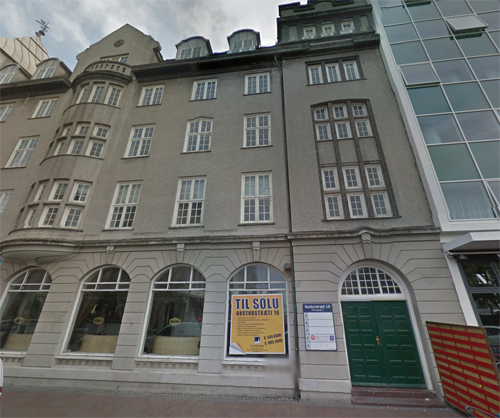 This 1917 building is a design by former State Architect and visionary of his time, Guðjón Samúelsson. 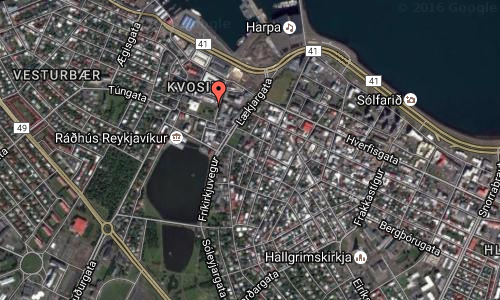 It originally housed the Reykjavik Apothecary a name that has followed the building ever since. Apotek Hotel is conveniently located within walking distance of variety of shops, galleries and restaurants. 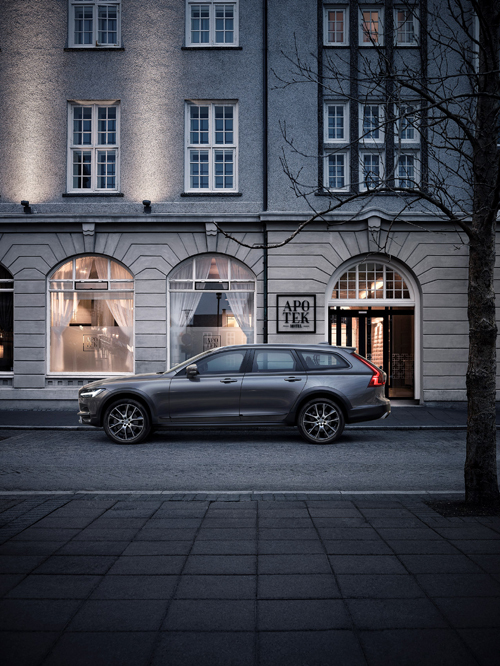 More information at www.keahotels.is, apotekrestaurant.is and www.visitreykjavik.is.